At M Restaurant in Victoria, March 30 is Bring Your Dog To Brunch Day*. March 25 marks the beginning of the very first London Dog Week; a celebration of urban doggos. 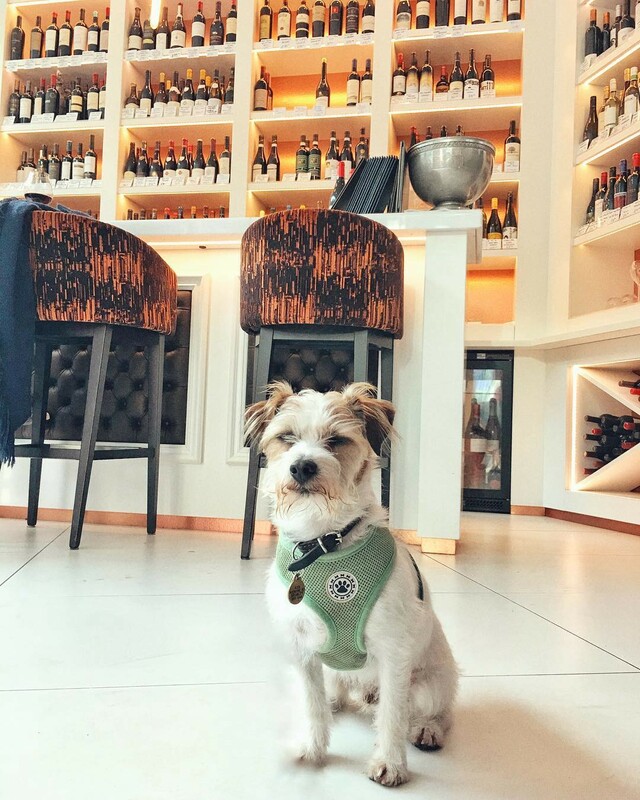 The week will be filled with all sorts of pup-centric activities, but we’re particularly excited about M Restaurant’s Fashion Brunch on Saturday March 30. 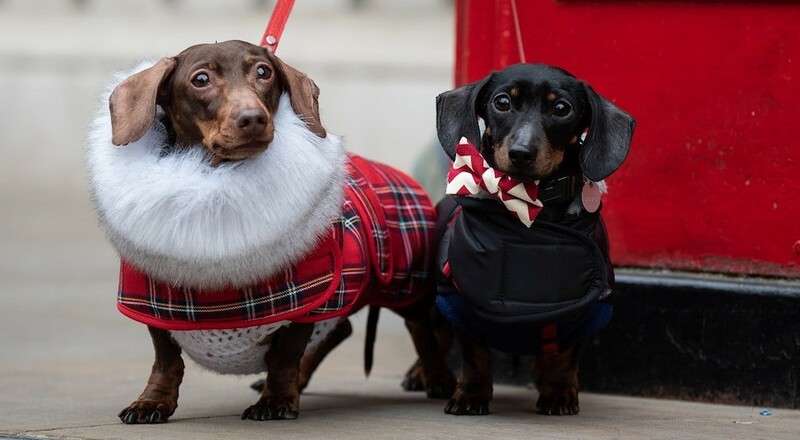 They’ll be swapping the catwalk for the dogwalk, and London’s sassiest dogs will strut their stuff in outfits designed by trendy independent brands. There will also be a pup-up boutique where you can shop all of the looks from the show. 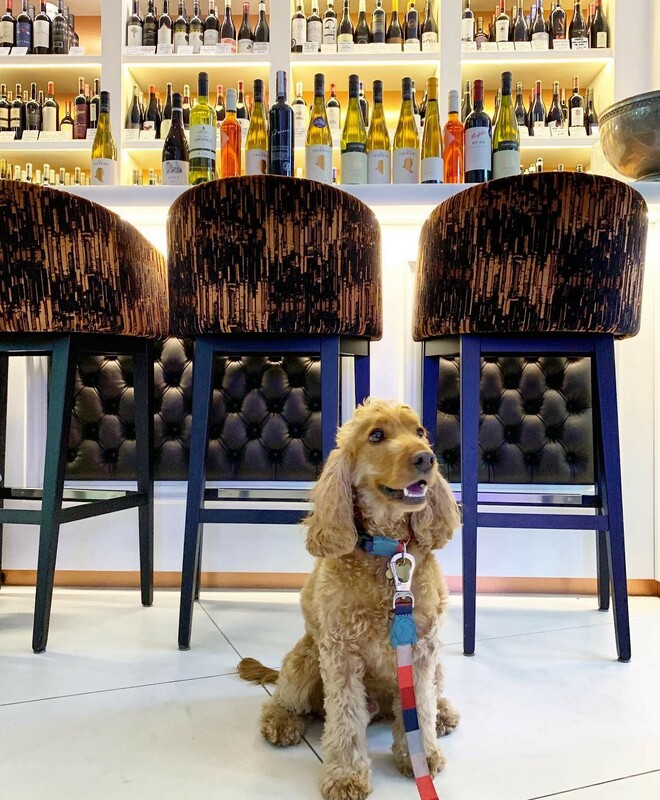 Of course there’ll also be a special LDW19 brunch menu that’s sure to get tails wagging. For the humans, there’ll be a choice of avocado on toast, truffled mac and cheese, buttermilk fried chicken, or a cheeseburger with pickles and bacon jam**. Pups will get a meal of their own, but chances are they’ll still be giving you the puppy eyes in the hope of some “real” food. LDW Co-founder, Aneka Johnson says, “London is viewed as one of the loneliest cities in the world, yet dogs are natural people magnets and if we can use their ability to connect people across the capital, then we think it’s a great way for people to forge friendships. I really believe that dogs are instrumental in making London less lonely”. 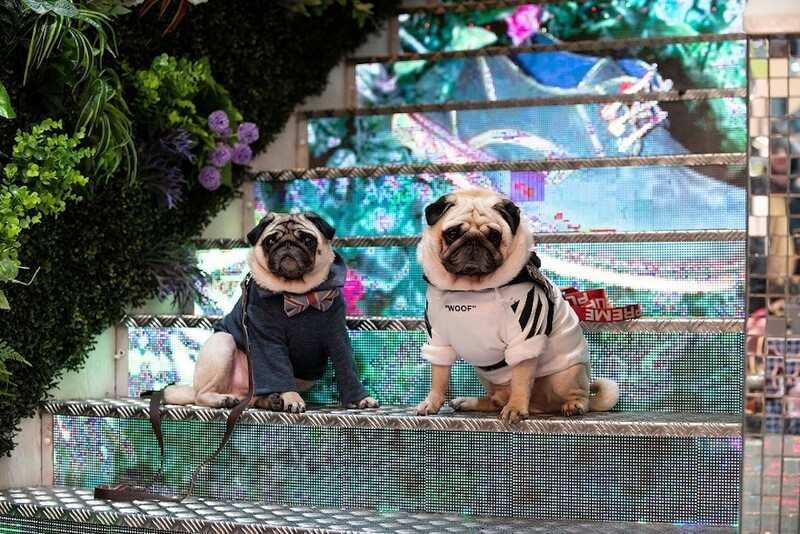 Tickets to the Fashion Brunch cost £40pp (plus your pooch). There are two time slots on March 30: 11am–1pm or 2:30–4:30pm. It all takes place at M Restaurant (Victoria, SW1E 6SQ) and you can purchase your tickets here. *technically, every day is Bring Your Dog To Brunch Day at M Restaurants — they’re very floof-friendly. **vegan and vegetarian options will be available.